I just got the Estetica 513-LF topper, which I love. 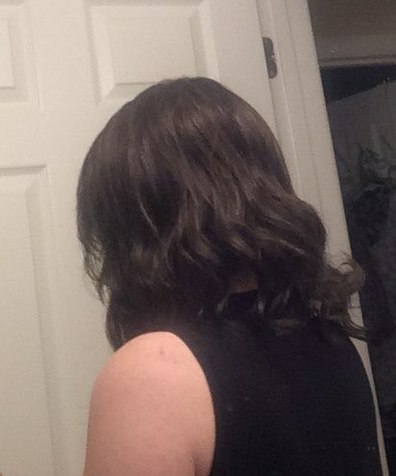 It's just over mid-length and wavy, which is perfect for me. I'd like to add some hair to it to make up for my bio hair's skimpiness, and I have a wig in the same color and texture that I can cut up. Question: should I sew the add-on wefts over or under? Over seems to make more sense; it would maintain the nice finish inside. And do I have to do it in individual wefts, or can I just graft a few rows in one place? I haven't been able to find any info on doing something like this. 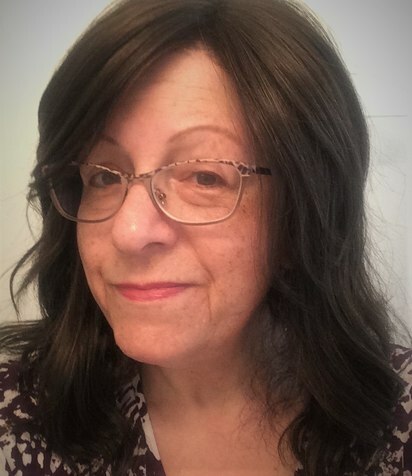 Anyhoo, I decided to take a section the right length and width from my old wig, about four wefts, and sew it along a weft also about four from the bottom. Lucky me to have a wig with the identical loose, wavy texture and identical color. I have enough sewing skills (and supplies) to be able to do a half-decent job. It seems to be blending right in...but I won't be able to judge until it's finished. Just don't tell Estetica how I butchered up a Brooklyn LOL! Added: it worked! Pics hopefully later. Now I have almost a full wig I can clip on and not worry so much about my measly strands peeking through. I honestly can't tell where I added the hair -- I just know that my own now has plenty of company. So much comfier than a full wig in steamy Florida! Lolly, I'm mostly wearing it up, which is how I used to wear my hair most of the time. Several people (at my chiropractor's office, where they know I wear hair) said they could not see where the piece ended and I began. I feel so much more comfortable in a topper than with a wig, and now I'm considering the Jon Renau Top Smart. It's also a large one, straight, and doesn't have the side bangs. Uniwigs Hope topper vrs. JR top secret- anyone have experience with both? Securing a lace front topper- what am I doing wrong?